Modular sports flooring is one of the most versatile and long-term sports coatings among all. It has a useful life of 25 years, the warranty for manufacturing defects is for 15 years. This coating makes the playground available for any time of the year. It easily withstands ice and temperature extremes. Rubber tiles are made of high-quality plastic, which has passed the initial processing. This way, a tile has a high level of wear resistance and the safety is increased. The product is very easy to install as it does not require special skills. Customers appreciate such type of sports flooring for high strength, resistance to mechanical damage and any other environmental influences.Even though it has so many advantages, the price of such flooring is relatively small. If You are interested in rubber tiles, you can purchase it in our online store. Installed, the coating resembles a large carpet. It can have any smooth surface as a basement, for example, on the sand. There are numerous advantages of such flooring: it is easy to use, cost efficient and it improves the quality of the playground. It doesn't require any additional materials for the installation. Moreover, you can easily replace the damaged areas. The coating is comfortable for any sports activity, thus it will not injure the legs and backs of people who working out on it. Such coating significantly reduces the costs for the basement. Moreover, it will serve you for many years, bringing you only pleasure and benefits. If you want to build a private sports area or to give your kids a place for sports activities, modular sports flooring is exactly what you need. 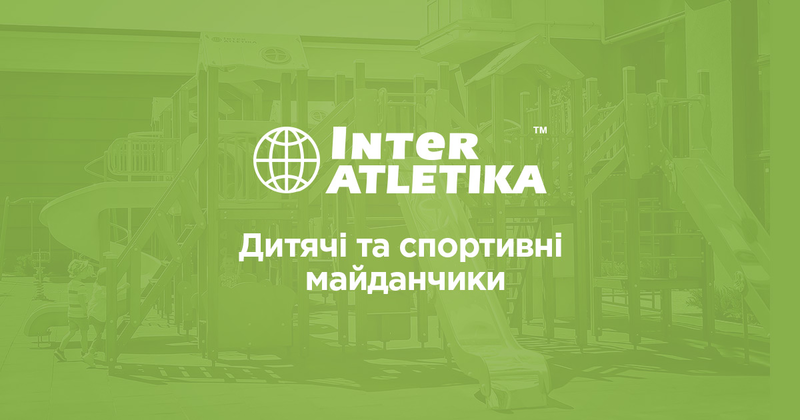 You can buy rubber tiles with affordable price in the Inter Atletika online store. Hesitate no further - rubber flooring is one of the best sports coatings!